Zika-proof condoms are expected to prevent the spread of virus through sexual transmission. The Zika virus threat to athletes during the upcoming Rio Olympics in Brazil is giving rise to many innovations, the latest being that of a Zika virus-proof condom which an Australian pharmaceutical company is planning to provide to the country's athletes. In order to save the Australian athletes from the Zika virus infection through sexual transmission, Australia-based pharma company Starpharma Holdings Ltd. said in an official statement on Monday that it is partnering with one of the world's largest condom makers, Ansell Ltd., to develop the first-of-its-kind condoms using anti-viral technology. Starpharma claimed that its Dual Protect VivaGel condom is the world's first such innovation. According to the company, it is currently in the process of rolling out its product to other countries around the world. According to Starpharma, the condoms have shown effective antiviral properties during the clinical trials, and could protect users from not only the Zika virus but also HIV, HSV (genital herpes) and HPV (human papillomavirus) as well as other sexually-transmitted infections (STIs). The United States Centers for Disease Control and Prevention (CDC) had earlier said that the Zika virus can possibly spread through sexual transmission after it found the virus in blood samples of women whose partners had contracted Zika. "Given sexual transmission of Zika virus is of increasing importance the potent activity of Starpharma's VivaGel against Zika could prove very significant," Jackie Fairley, chief executive officer, Starpharma said in an official statement. The Chef de Mission of the 2016 Australian Olympic team, Kitty Chiller, said that the health and well-being of the team comes first. " Our association with Starpharma will provide extra protection for everyone on the team, and is a common sense approach to a very serious problem we are facing in Rio," Kitty said. 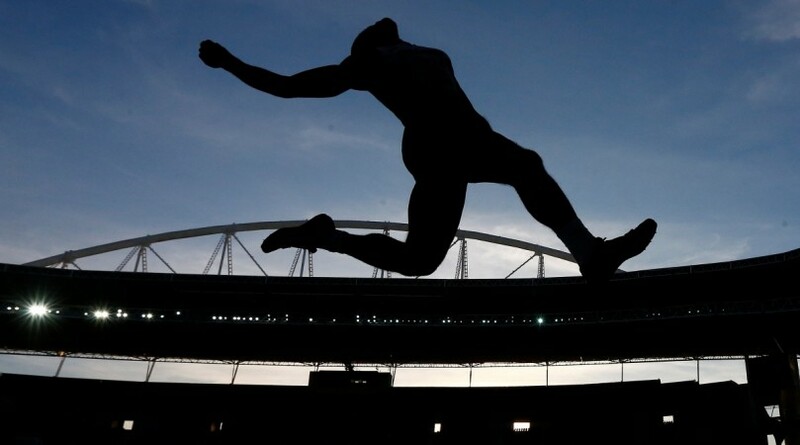 On April 28, South Korea's National Olympics Committee had said that it would provide mosquito repellant uniforms and training kits to its athletes for the inaugural and closing ceremonies of the Rio Olympics. The World Health Organization on May 2 advised pregnant women to avoid travelling to Brazil during the Rio Olympics, especially since the country has seen a spike in the number of microcephaly cases â€” a congenital disorder leading to abnormally small size of heads in babies.